For over 25 years, our auction has been independently owned & operated in the Quarry Hills section of Quincy, MA. We are positioned just off Route 93: less than 10 minutes from Boston, 30 minutes from Framingham, and less than an hour from Providence, Worcester, & Manchester, NH. General Manager, Danielle Chubbuck, and her staff are available 7 days a week for all your auction needs. Come see why so many dealers make Quincy Auto Auction their home auction. See you Monday! The rumors are true! Quincy Auto Auction has gone completely digital. Come & experience the future of auto auctions. No running vehicles means no carbon monoxide (CO) exposure. Little to no waiting between vehicles. Comfortable conditions. Heat in the winter. Reminder: Quincy Auto Auction will be closed this Sunday 4/21 in observance of Easter. Our weekend preview hours will be held this Friday 4/19 10 am-3 pm and Saturday 4/20 10 am-3 pm. There will be no preview hours this Sunday 4/21. Our office as well as the yard will be closed on Sunday 4/21. We will reopen Monday morning at 8 am. If the light is changed to RED or vehicle condition announcements are changed on the block then your proxy bid will be deleted. * Proxy bids will not be deleted for T/A announcements. 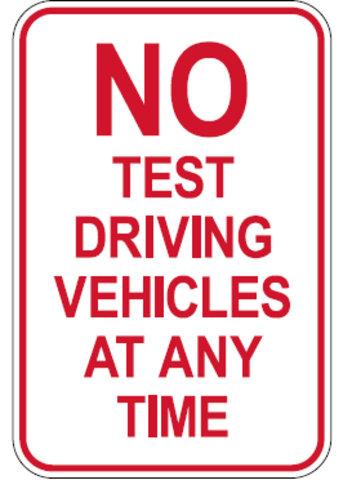 Test driving is not permitted at any time! Need assistance jump starting a vehicle on Monday morning? and let Nicole know which vehicle you need assistance starting. Please remove all purchased vehicles from the property by the Friday following the sale or the vehicle(s) will be towed to offsite storage at the owner's expense and charged a daily storage fee.
.: Next auction starts in :. Copyright © Quincy Auto Auction. All rights reserved. All trademarks property of their owners.